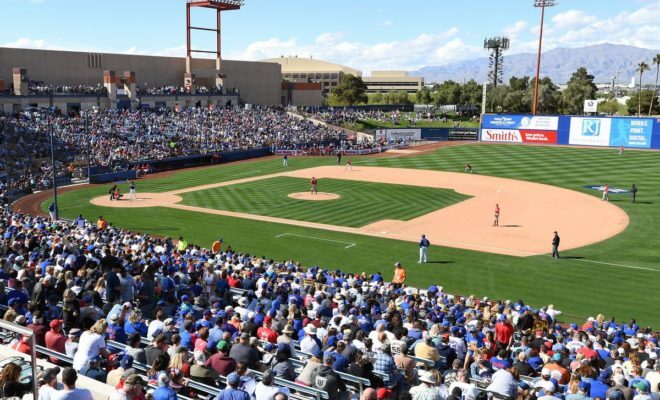 In what’s long overdue, the Mets will no longer call Las Vegas their home for their Triple-A team. Last week, the Mets announced that they will relocate to Syracuse for the 2019 season, and it’s met by applause for most Mets’ fans. 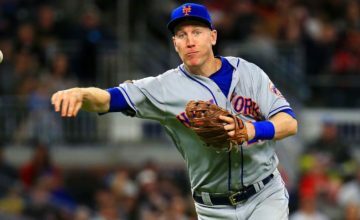 Whether you’re looking for online betting odds for Mets games or just taking a trip north to see the future Mets of tomorrow, now you’ll be just a car ride away. 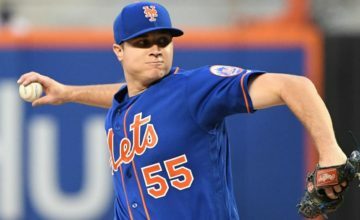 Gone should be the days when the Mets play a man short on the bench because they wait for the last second to summon him from Las Vegas. Now, with the senior minor league team just a short plane ride away, that should no longer be an issue. I don’t know how it’s going to play in Syracuse, but Las Vegas was a noted hitters park that makes it hard to accurately assess your prospects. 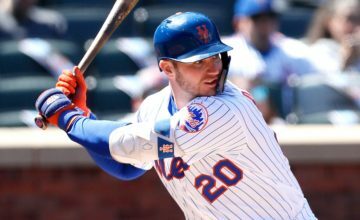 For those who noticed Brandon Nimmo and Matt Reynolds hitting well over .300, you may have been disappointed to see how that translated once the pair got to Queens. But it’s been noted that playing in their stadium in Nevada has inflated numbers for hitters dramatically. As for pitchers, a guy with a 4.00 ERA might do well in the majors, and if someone puts up numbers even better than that, it’s even more impressive to the big league club. I am happy that another team from the organization is returning where it belongs…New York. Before Vegas, they were located in Buffalo. And while that’s still a hefty drive for people in or around New York City, it still beats the hell out of Vegas. Welcome back boys, we look forward to watching the stars of tomorrow develop. ← Previous Story Did Dominic Smith Do Enough to Earn Everyday Trust? Next Story → What Does the Future Hold for Wilmer Flores?